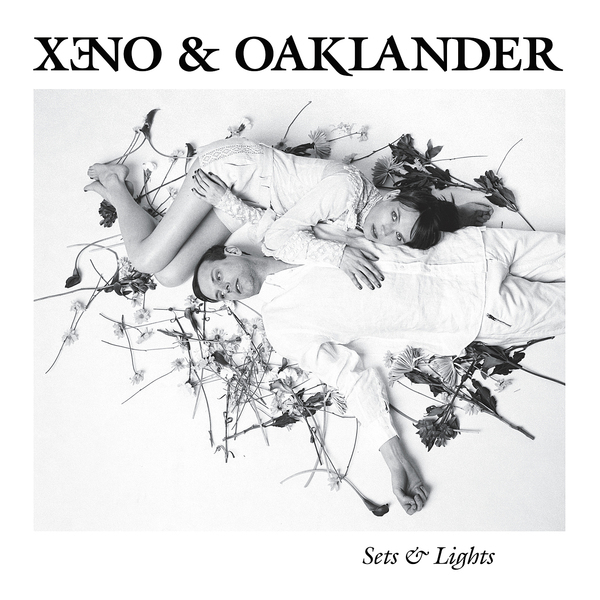 Eagerly anticipated 3rd album from Miss Liz Wendelbo and Sean McBride, the svelte figures behind Xeno & Oaklander. It should be fair to say that these two have both spearheaded and produced some of the finest moments in the current Cold Wave revival, and 'with 'Sets & Lights' they prove there's still much life left in the machines yet. Their detached, enigmatic sense of elegance and restraint is core to the sound, from the iced NRG pacing of the title track and its dovetailing male/female vocals, across the beatless scape of 'Untitled' and in the robust Darkwave-Italo propulsion of 'Years Before'. 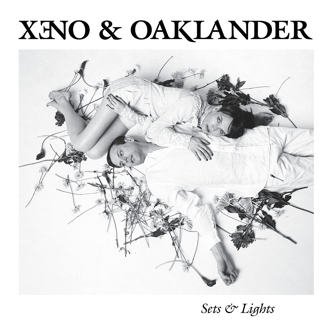 With this album, they've also split their attentions between two broad tempo brackets, there's the Techno/Electro compatible cuts such as the trippy 'Blue', the sumptuous, layered synthetic sensuality of 'Italy', and the adrenal-triggers of 'The Staircase', or the spiky, uptempo moves they're better known for, as on the rushing 'Corrupt', the swooning, hollow cheek-boned control of 'Autumn's Edge' and the 100mph autobahn burn to 'Open Walls'. Recommended.